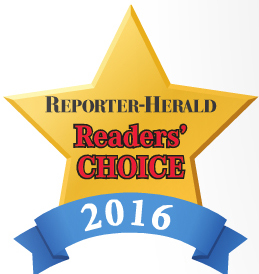 Dr. Coberly Voted Readers Choice – Coberly Chiropractic, Inc.
Coberly Chiropractic is thrilled to announce that they have been awarded the Loveland Reporter Herald’s Readers Choice Award for 2016. 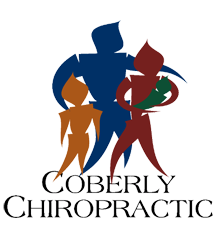 Coberly Chiropractic, a local chiropractic and massage clinic in Loveland, CO, is thrilled to announce that for the seventh year, they have been awarded the Reporter Herald’s Readers Choice Award for Loveland’s Best Chiropractic clinic. They are also celebrating their 17th year in business serving the Northern Colorado community.